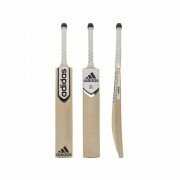 All Rounder Cricket is the best place to shop for your young girl or boy's cricket bat, whether they have just started out and want their first ever bat or are making they way through age group team's we offer a varied selection to meet all needs. 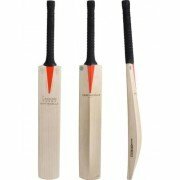 Including bats from Kookaburra, Gunn and Moore, New Balance, Gray Nicolls and Spartan. 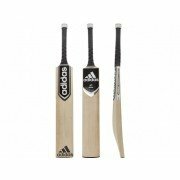 Getting the correct bat for your son/daughter is key so if you are unsure which is best for you why not call our customer service team on 0113 2033679 or if you can make a trip to one of our stores in Leeds and Sheffield, you will recieve the best professional advise. 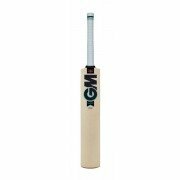 They can even try out there new bat in our Bat Test Zone at our Sheffield megastore. 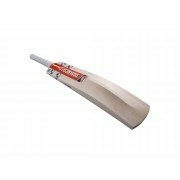 Don't forget if you can't find what you are looking for here check out our main bag's section for a bigger variety of larger cricket bats.